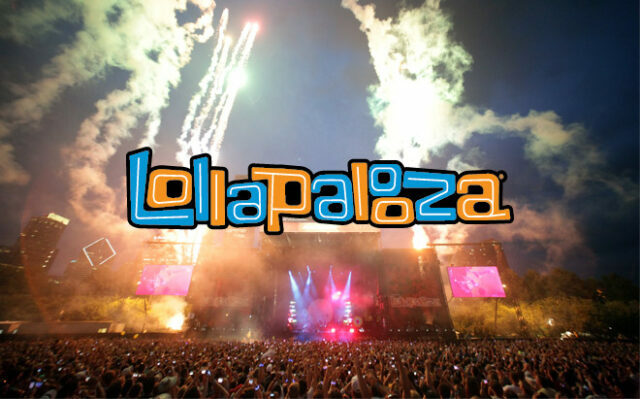 Watch The Lollapalooza 2018 Live Stream: See Rezz, Odesza, Dillon Francis And More! 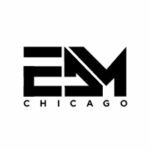 It’s that time of the year again kids, and for those of us that couldn’t front a months worth of rent in costumes and wristbands to bounce on down to Grant Park, don’t you worry cause we got you covered! RedBull TV is back at it again with the clutch life saving live stream and they will be streaming three seperate channels along with a Virtual Rio-…Virtual Sel-…VIRTUAL REALITY (third time’s the charm) channel if you’re into that kinda gimmicky stuff.